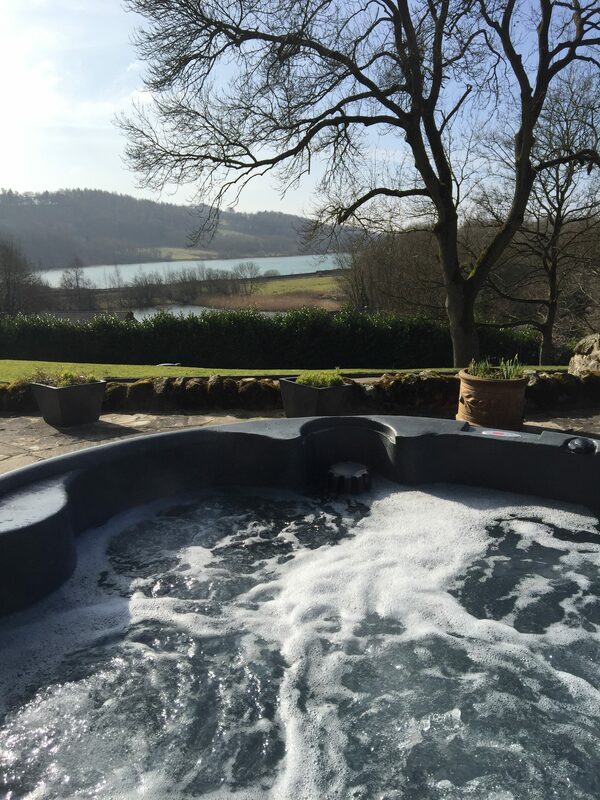 What is the difference between hot tub rental, spa hire or Jacuzzi hire? The answer is nothing!! They are all different names for the same product. Click here to see our range of hot tubs to rent in Chesterfield. Ready to book? call us on 07973 298345 or contact Chesterfield Hot Tub Hire we guarantee one of our Hot Tub Rental specialists will answer within 2 hours if not immediately.